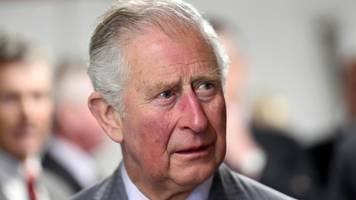 The Prince of Wales has honoured those who died in the Christchurch mosque shootings - and one survivor in particular - in his Easter message this year. 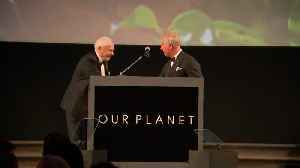 Printed in The Telegraph today, some of Prince..
▶ Videos for "Prince Charles"
Charles, Prince of Wales praises his sons Prince William and Prince Harry for their efforts to help save the planet while taking the stage at the premiere of Netflix’s eight-part documentary series.. 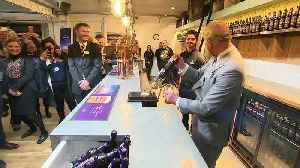 The Prince of Wales swapped a cup of tea for a pint of beer this afternoon as he visited St Austell Brewery in Cornwall. 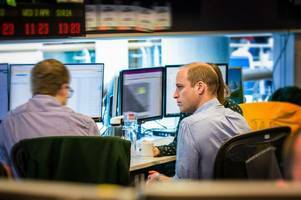 His Royal Highness took a tour of the facilities, met suppliers and spoke with.. 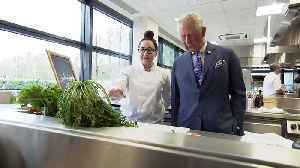 The Prince of Wales today opened the new Waitrose and Partners' Food Innovation Studio in Bracknell. 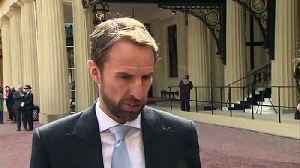 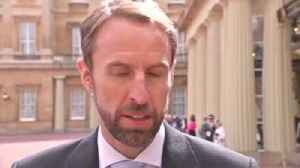 During his visit His Royal Highness met with Waitrose Partners who created and developed products..
England football manager Gareth Southgate says it was a "very proud moment" to receive his OBE for services to football from Prince Charles. 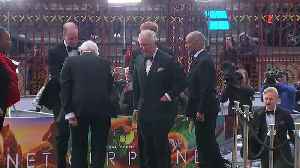 He added that it was "humbling" to hear the stories of..
WATCH: Did Prince Charles & Camilla Just Spoil Meghan Markle's Due Date? 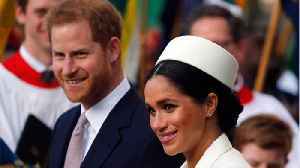 [mpx_id value=3940266 post_id="538223"] While the concept of a home birth may sound alternative, it's not a move that's..
One of Princess Diana's personal chefs has revealed the naughty treat Prince Harry persuaded his mother to let him eat for breakfast as a little boy.Carolyn Robb was the first ever female chef to be..
Dear Gossips, As we get nearer to the birth of Baby Sussex, there’s been a lot of talk lately about when and how House Sussex will make the announcement. 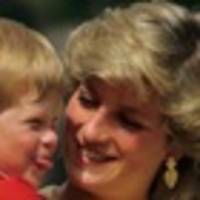 In the past, we’ve seen Princess Diana with.. 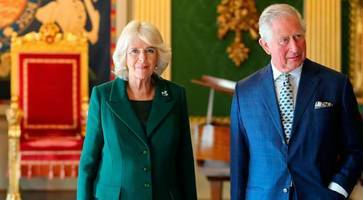 The third season of The Crown is due this year, with a new cast playing the royal family. 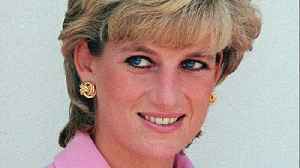 Olivia Colman is taking over as the queen, Tobias Menzies as Prince Philip, and Helena Bonham-Carter as..
LOS ANGELES (AP) — Lady Diana Spencer, aka Princess Diana, is joining Netflix’s “The Crown.” British newcomer Emma Corrin will play the ill-fated future wife of Prince Charles in the drama.. 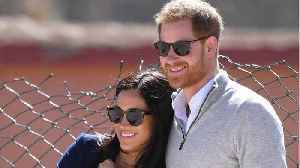 Prince Harry narrowly avoided run-ins with two of his exes [Samir Hussein/WireImage] Prince Harry narrowly avoided an awkward run-in with two of his ex girlfriends at the Netflix Our Planet.. 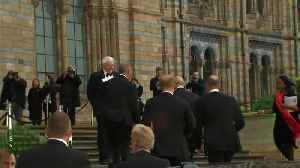 Prince Charles, Prince William and Prince Harry were at the world premiere of 'Our Planet' at London's Natural History Museum. 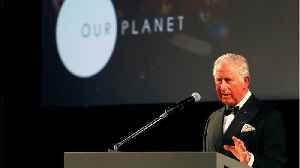 Prince Charles lauded the "Our Planet" series and narrator David Attenborough at the world premiere Thursday night. 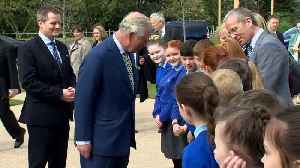 He was joined by Prince William and Prince Harry. 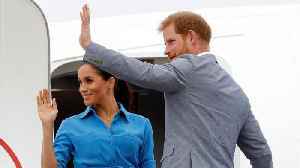 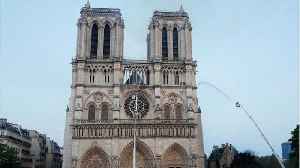 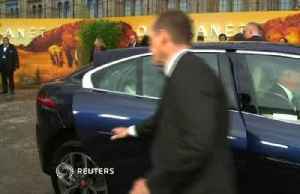 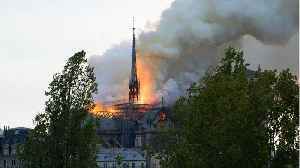 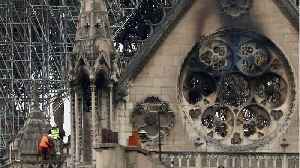 LONDON (AP) — A new eight-part Netflix series chronicling life on Earth and the threat posed by climate change has received a royal sendoff at London's Natural History Museum. 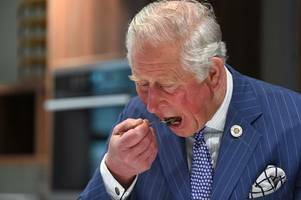 Prince Charles.. 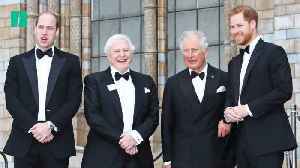 Prince William and Prince Harry are joined by their father Prince Charles and Sir David Attenborough at the premiere of the new Netflix documentary series Our Planet on Thursday (April 4) at the..
Britain's Prince Charles and his two sons William and Harry attended the world premiere of the Netflix television series "Our Planet" on Thursday to underline the royal family's support for action..